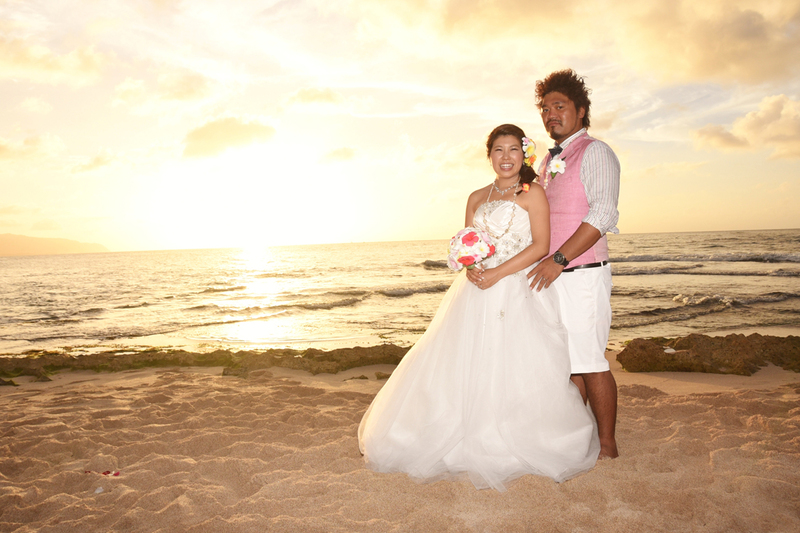 Bridal Dream Hawaii - Wedding Blog: What a Sunset! Absolutely wonderful sunset! Took plenty of photos, didn't want to miss another good shot.